SING! DANCE! ACT! The Rising Stars summer performance program has been a vital and exciting addition to our community education line-up for many years! Quality instructors and experienced mentors will assure that 3rd-7th grade students will build skills for stage performance. Students will share the stage with other talented students in a singing, acting, and dancing extravaganza! 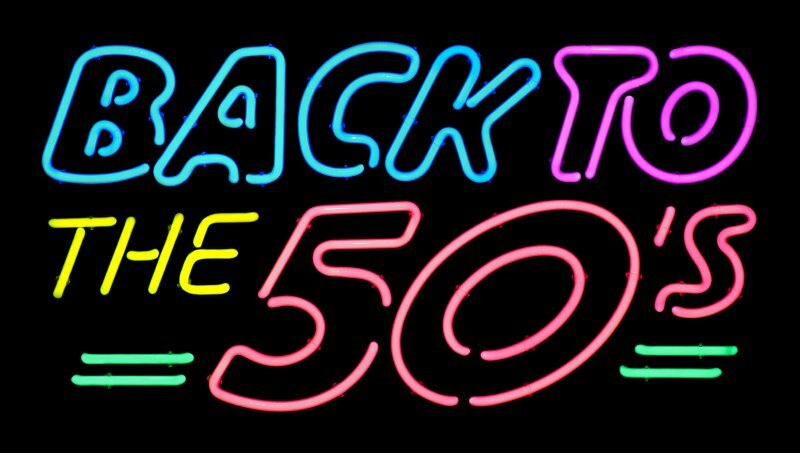 This year’s theme is “Back to the 50’s!”, and will involve an exploration of the American culture from an amazing decade..